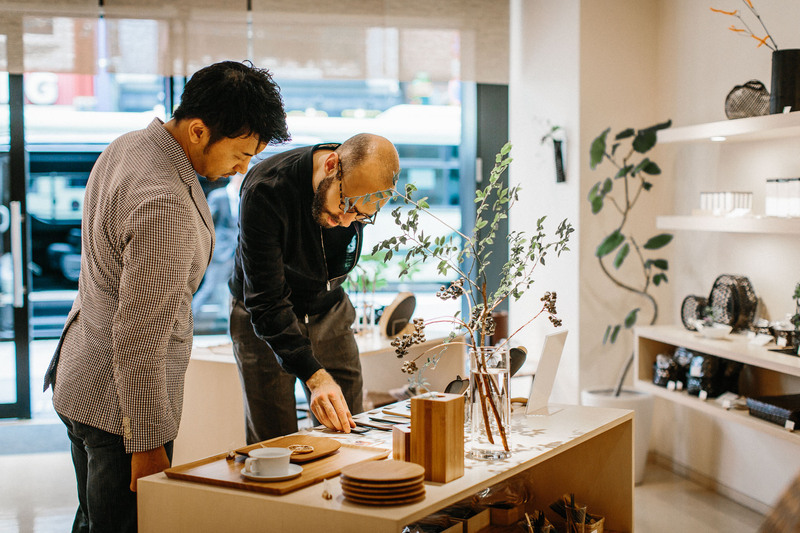 When I was in Japan at the end of last year, I was keen to see not just menswear crafts, but traditional crafts in other areas as well. Previous articles on swordmaker Sasuke and kimono maker Motoji attest to some of that, but there were also three makers in and around Kyoto that were highly recommended. One was a mill - Hosoo. And although it had many things that would be familiar to the weavers of Huddersfield or Biella, the end product was startlingly different. 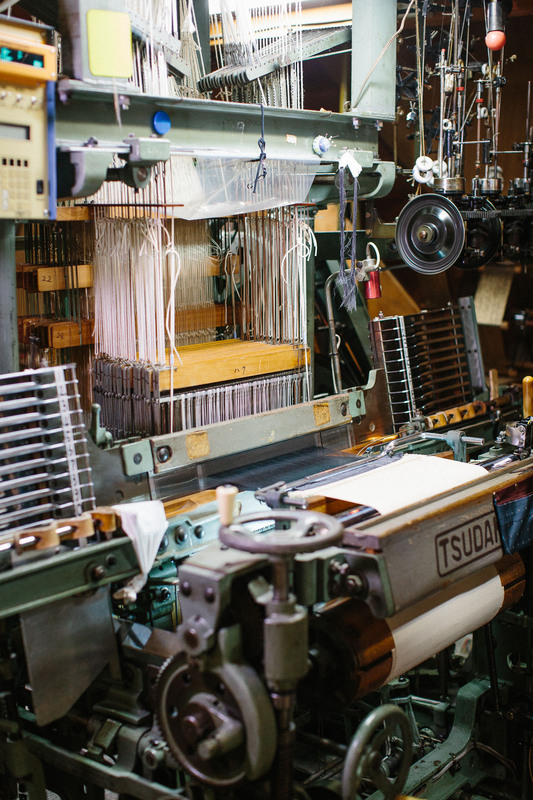 Hosoo has long been a traditional weaver of cloth for kimonos and interior fabrics - going back to its establishment in 1688. 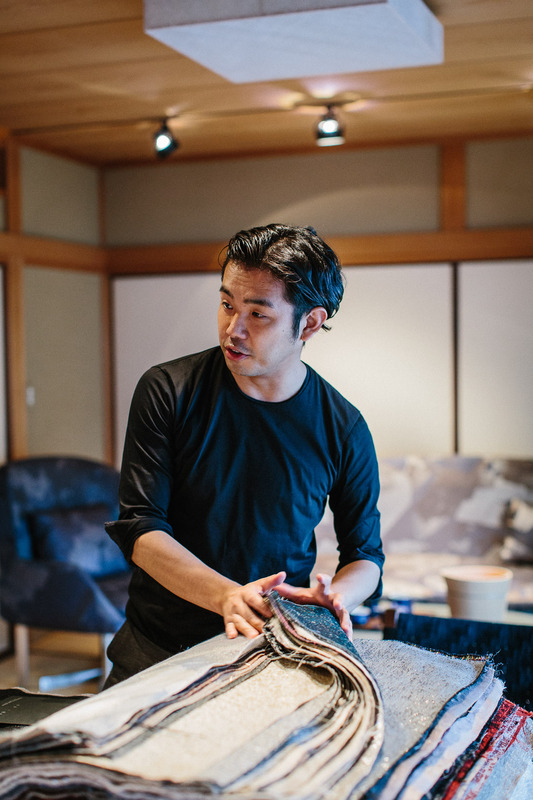 But in the past 7 years, Masataka Hosoo (pictured above) has transformed part of the family business into an incredibly innovative and fashion-orientated weaver. He has taken traditional techniques and looms, and applied them to unusual and ultra-luxurious fabrics that have been used by the likes of Dior, Chanel and Commes des Garcons. These are mostly for interiors, but the cloths have also been used on shoes, backpacks, and recently coverings for Leica cameras. Below is an example of the most complicated cloth Hosoo has ever made - and perhaps the most complicated in the world. Ten to 15 different layers of silk are woven together in different thicknesses across the cloth, creating a 3D effect that resembles and rolling gold landscape. In another example, Japanese paper coated with gold leaf is shredded, and then woven into parts of the cloth. The base cloth itself is also woven so as to be virtually transparent on one side, but opaque on the other. 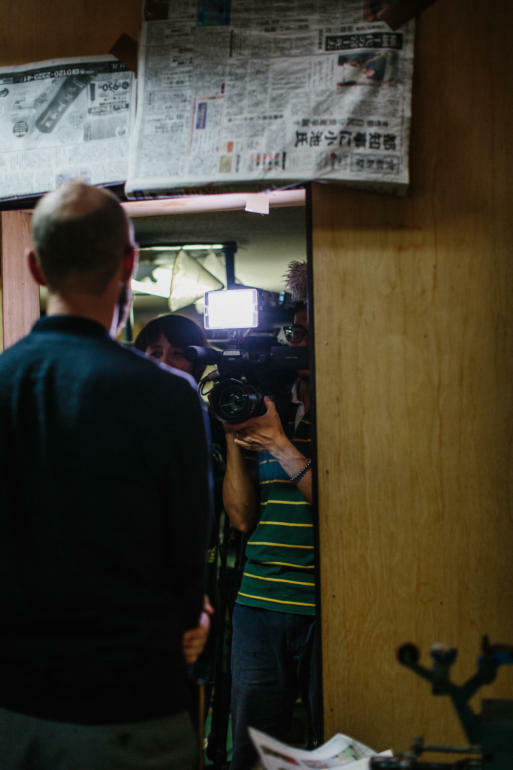 "The nice thing about these recent developments is that they make use of lots of different family businesses in the Kyoto area," says Masataka. 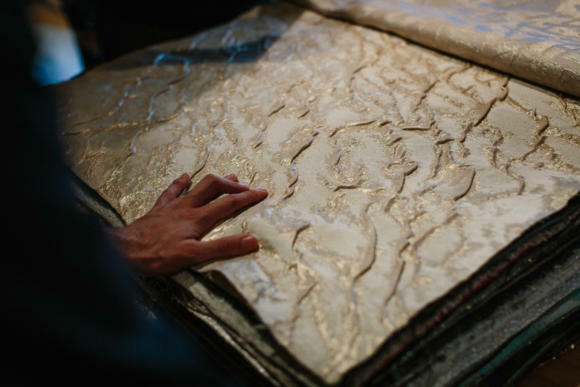 "We bring together traditional paper making, and gold work, and combine them into this innovative cloth." 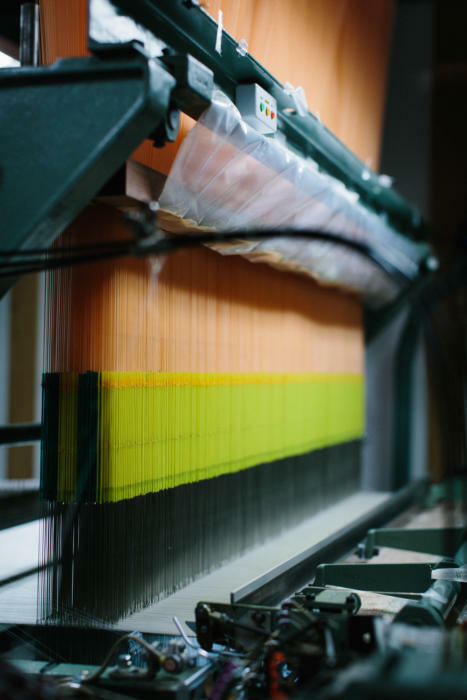 Often the traditional 32cm-wide looms are used, but more recently large 150cm versions have also been co-opted, with dozens of alterations and new elements added. "The market for kimonos has shrunk 90% in the past 30 years, so we needed to look at something different," says Masataka. 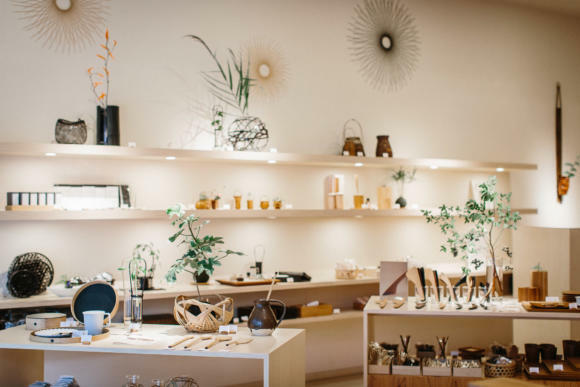 "Many of the traditional makers around here were closing too, but around 5 years ago there was a resurgence of interest, and now everyone in the area is working together to help support the survival of crafts." One of those local makers is Kaikado, a 141-year-old maker of metal tea caddies. I've owned and used a Kaikao caddy for years, having seen them in London at Margaret Howell on Wigmore Street. Although outwardly simple, they are made with a precision that keeps out all humidity from the inside - without the need for a clamp. Indeed, the quality-control test (shown above) is for the elder lady of the workshop to place the top on the caddy, and watch the speed with which it slides over the bottom. It should do so slowly but smoothly, not stopping until it is resting on the bottom. Interestingly, no machine currently exists to replicate this process - the precision involved would require a bespoke piece to be created. The workshop is down a small back street in Kyoto, behind a rather modern and attractive little shop (above). Inside the workshop, around a dozen people work on shaping the metals (tin, brass or copper) and soldering them together. It is ordered and efficient, but still very low-tech, with most work being done on the floor with workers sitting cross-legged. The caddies were originally all made from tin imported from England, but brass and copper were added later for the outer layers (the inside is always tin). All three materials age in different ways, gaining a variety of patinas. Those patinas won't be to everyone's taste - the tin essentially turns black over a period of 50 years, with shades of grey in between. But I like the copper (which mine is made of). Particularly the fact that the patina is heavily dependent on who uses it and how - I take it down every day, once a day, and have fairly oily hands, which creates a deeper, blotchier pattern. The caddies are available at Margaret Howell in the UK, as well as Postcard Teas on Dering Street in Mayfair. 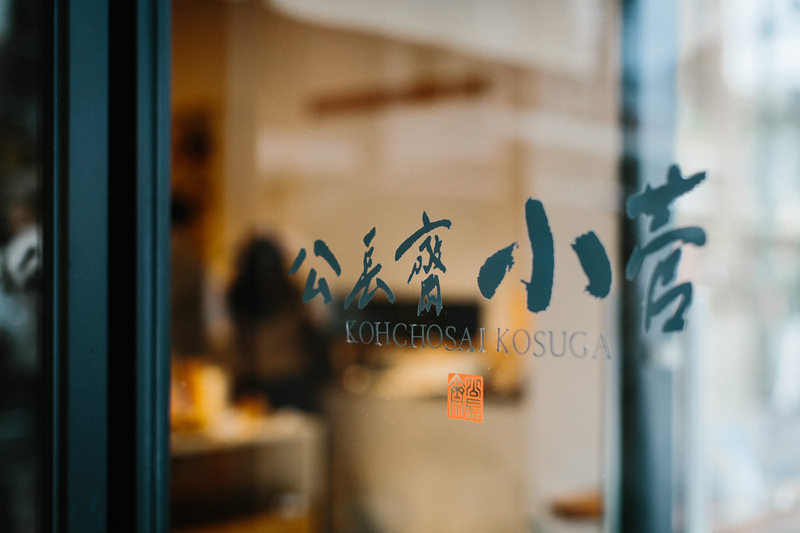 Last on our Kyoto tour was Kohchosai Kosuga, a fifth-generation maker of bamboo products. A huge variety of things can be made with bamboo, but the most elegant are the plant pots and light holders made by weaving strips of the plant (shown above). 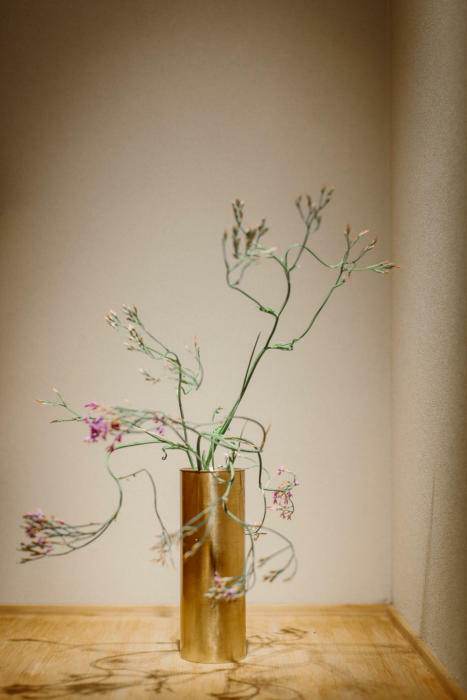 Tatsuyuki Kosuga showed us round, and explained how he had modernised the family's traditional designs in recent years. "The products used to be quite narrow and suited to traditional decorations," he says. "We've added some practical things, as well as new looks - lacquered bamboo, for example, and a new technique for dying the bamboo black." The workshop outside Kyoto is still family run and has about eight people working full time. 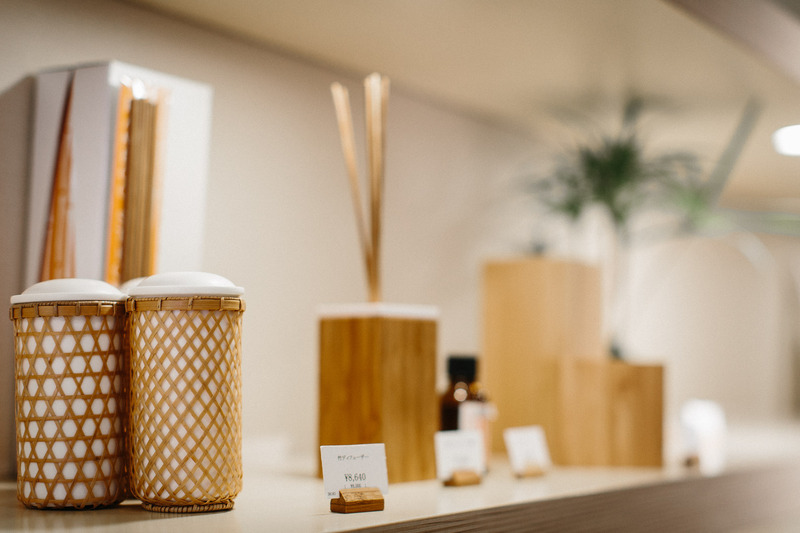 They are stocked in around 500 stores around Japan, and also in Postcard Teas in London. Touring the various makers, it struck me how organised and international they were. All knew each other and worked together (even if they were in the same field) and organised exhibitions, tours and collaborations. The Danish design house OeO had worked with all three makers mentioned here, and its products (including a beautiful desk) were on display at Hosoo. The increased interest in craft in Japan has come around the same time as that in the UK and elsewhere in the western world. 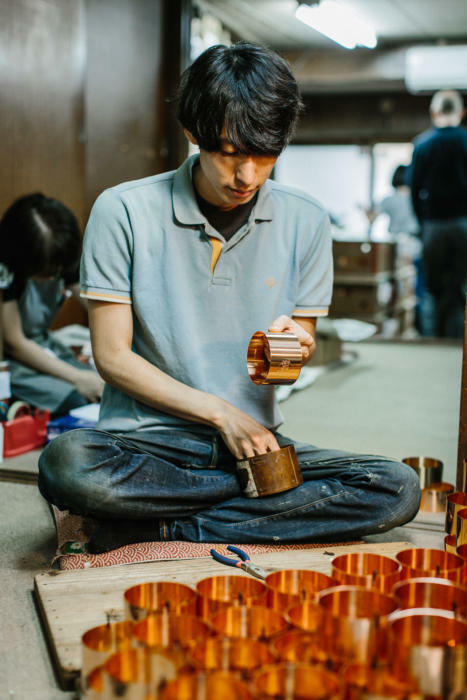 On the eve of London Craft Week here in the UK, it would be nice to think we could learn something from the way the Japanese have coordinated and worked together. During London Craft Week I will be chairing a discussion at the French institute with master craftsmen Serge Amoruso (leather goods), Michel Heurtault (umbrellas) and Samuel Gassman (cufflinks). The talk is on Wednesday, 3rd May at the French Institute, 17 Queensberry Place from 7pm. If you would like to attend, please email raphaelle.rodocanachi@diplomatie.gouv.fr. The makers products will also be on display in St James's market during the day. 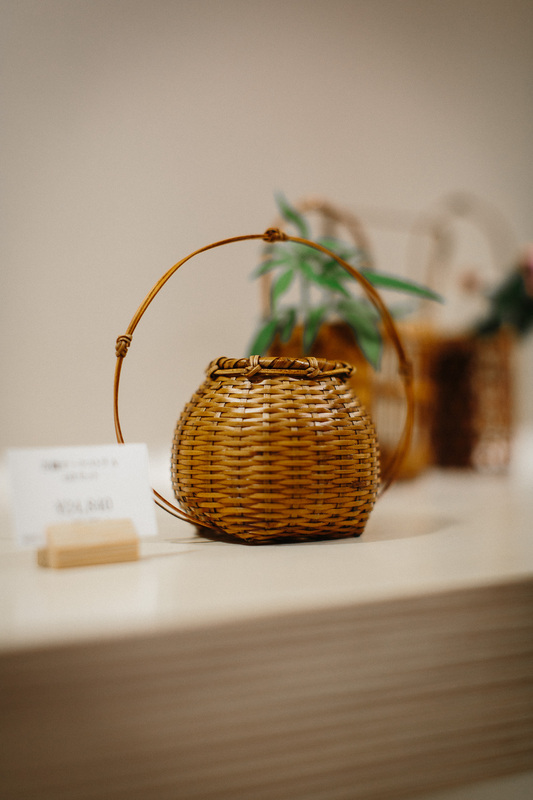 You can follow the discussion on Japanese craft in Kyoto: Hosoo, Kaikado, Kohchosai Kosuga by entering your email address in the box below. You will then receive an email every time a new comment is added. These will also contain a link to a page where you can stop the alerts, and remove all of your related data from the site. By tea caddies do you mean a thermos? I know you are a sartorial man, and not a teaophile (for lack of a word). But regardless what do you do to brew leaves? Do you leave them in the pot or do you have a removeable strainer? Nice post. Having never travelled to Japan yet, this type of information gives me more reason to make it happen with more places to explore. My family and I drink a lot of tea and I’ve never heard of the tea caddies you mention. And as much as I’m into tea, I also was unclear exactly what a tea caddy is, thinking it may be a thermos as already suggested. 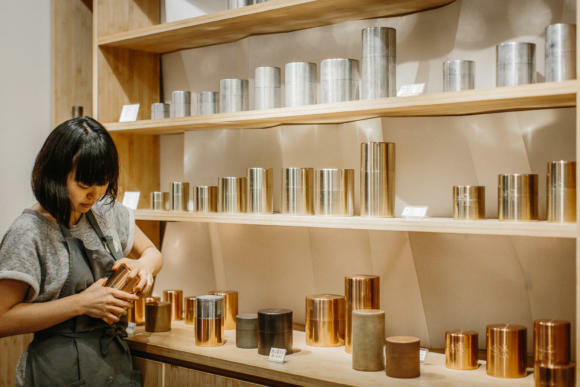 In the states, these would often be referred to as tea canisters and unless you’re fairly into or knowledgeable about tea, buying or being served loose leaf tea is not that common (but is slowly gaining ground) in this country. Especially buying enough to require putting it into another container. So I imagine these tea caddies are quite foreign to most American readers since coffee is such a dominant drink. It makes me wonder what percentage of your readers are coffee or tea drinkers? Long time follower of your blog, picking up on the great style advice, which has helped me build up a wardrobe using RTW in line with my budget. Looking back this has transformational! I now find myself in an interesting space, a few RTW jackets, including cashmere/linen, Albam jeans, Orlebar Brown, JS knitwear, C&J. All of which a couple of years ago I considered as investment pieces to last me years. While I find this to be true regarding quality and longevity, I’m rarely happy with any of the combinations or individual pieces. For example, even with quality alterations, i’m unable to find the right colour navy cashmere jacket, the collar doesn’t sit right on some shirts leaving an extremely exposed chest, to trousers being too tight, too low, too loose, etc, etc. I’m now keen to start planning my journey into bespoke, starting with 1-2 key pieces, I presume this is our we all get to this point? On a modest income, I can part with a bit each month to build it up slowly, I’ve decided to start with shirts, waiting for Simone Abbarchi for when he’s next over. In the meantime, I’m thinking of ordering a jacket. A change in my working environment means I rarely need suits, while disappointing, actually gives far more freedom to invest in more versatile and enjoyable items, as I enjoy mixing between formal and informal styles. I’m thinking of commissioning a Neapolitan style jacket, in grey cashmere, one that will go well with both jeans, chinos and trousers, suited to coffee style meetings, restaurants and city breaks with the girlfriend. With a budget of around £800-£1,000 for this jacket, unfortunately, I’m out of reach to the amazing tailors in your Neapolitan jackets feature. Is there a tailor you can recommend or am I being unrealistic at this price? You’re definitely along the right lines in terms of the reasons for bespoke, and the right style options. Nice! Unfortunately that is going to be too little for Neapolitan bespoke. You’re looking at 2000 really, and up. It’s made to measure at that point – for which I have less experience, but Patrick Johnson is worth considering, as is the MTM from Sartoria Formosa, when they’re back in town. I did think M2M might work, especially since I typically fit well in RTW jackets, it’s things like the fabric and lapel widths I struggle with rather than fit, this may be a good option. Trousers, I find however rarely if ever fit, they’re always too low (even my Incotex chinos), partly because I have a long torso, would M2M trousers help, or would bespoke be the way to go for trousers? If so any recommendations in this area too? Another kimono maker in Kyoto is Chiso (est. 1555) which was founded by the first Chikiriya-yozaemon who started a clerical garment business during the Koji Era of the late Muromachi Period. 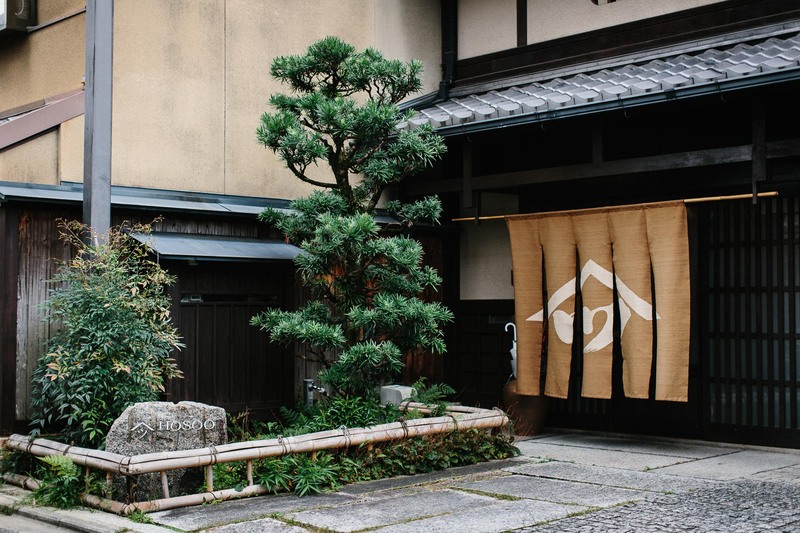 Chiso paved an innovative way through the era, including interactions with artists in the Kyoto art world, the introduction of elaborate embroidery and velvet Yuzen kimonos, and so on. 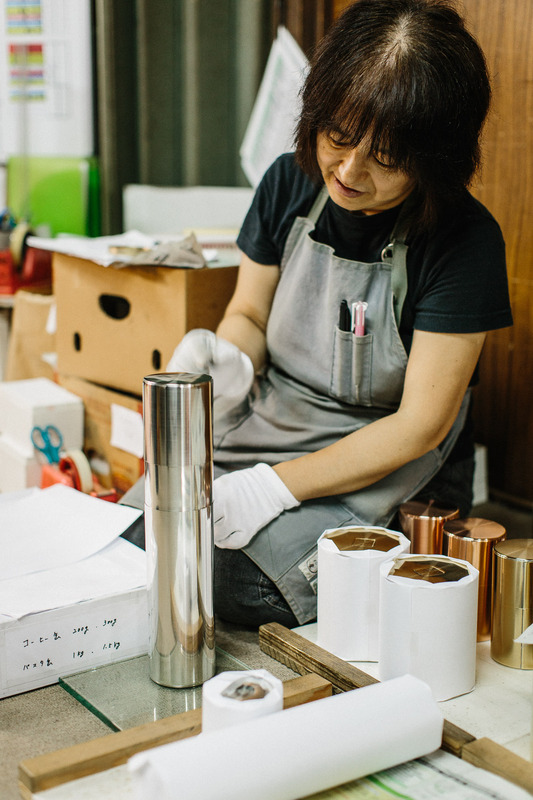 On a recent trip to Japan I stopped by the Kaikado workshop / store in Kyoto and purchased a copper caddy. They’re absolutely irresistible if you end up in their shop. The only problem is that I haven’t had a cup of tea in about a decade. I live in NYC and I drink coffee from 7:30 AM until 4 PM. I’ve read that you’re a regular coffee drinker too so I’m wondering what kind of tea you fill your caddy with? Any recommendations for how to get into tea without compromising a coffee addiction?